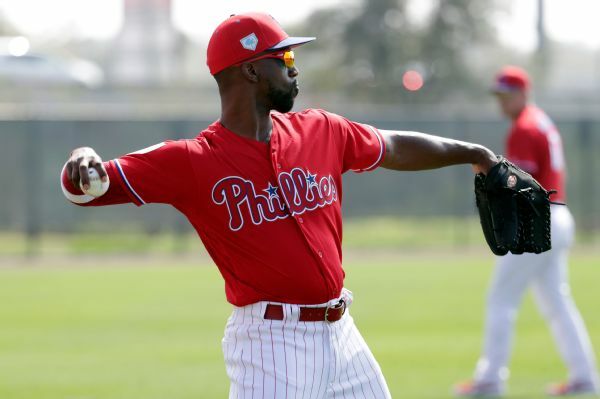 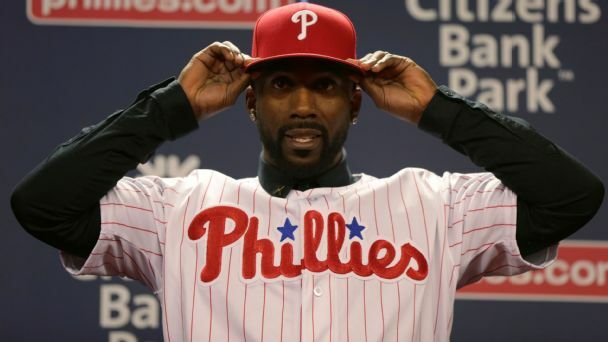 Signed to a $50 million, three-year contract, Andrew McCutchen said he enjoys his role as the veteran in the Phillies' outfield and likes what he's seen from his younger teammates. 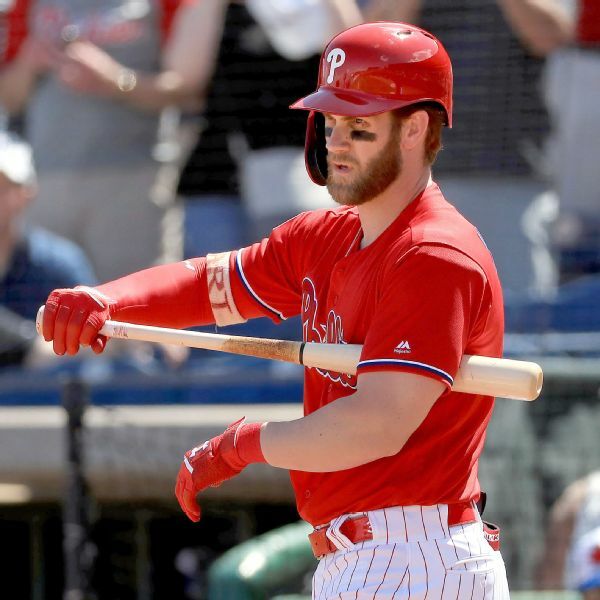 The Phillies are facing formidable competition in their pursuit of Bryce Harper and Manny Machado. 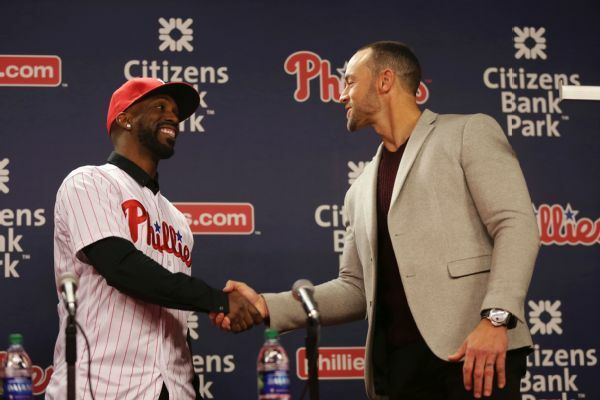 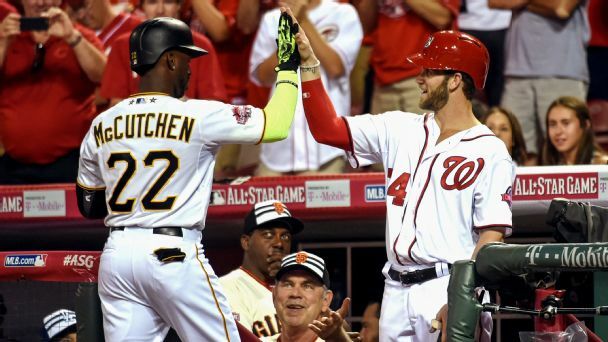 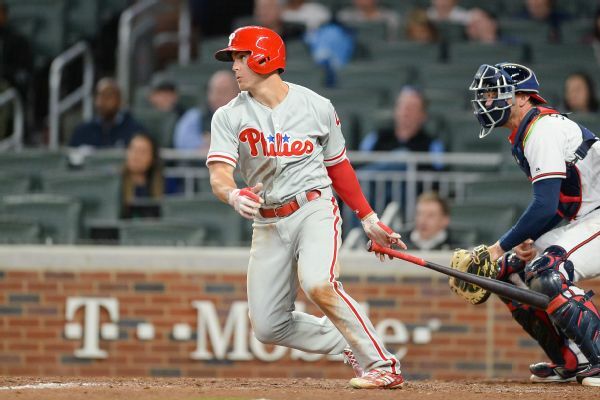 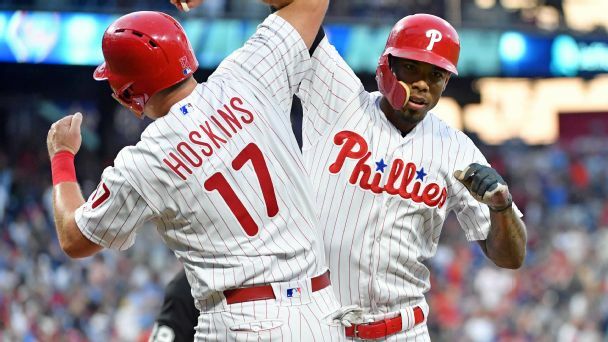 Adding the former NL MVP is a good start, but the Phillies' front office shouldn't stop there. 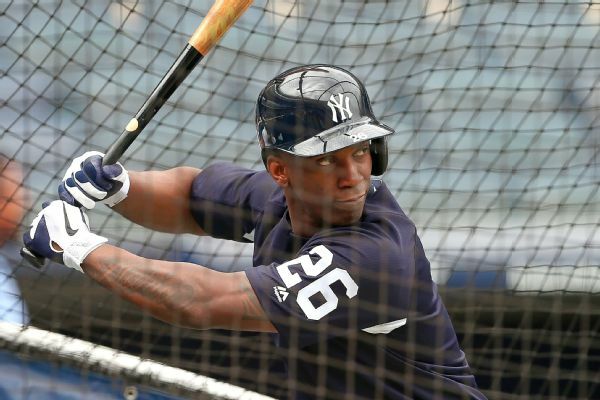 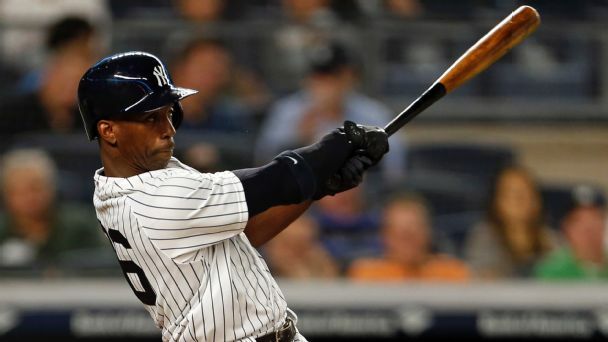 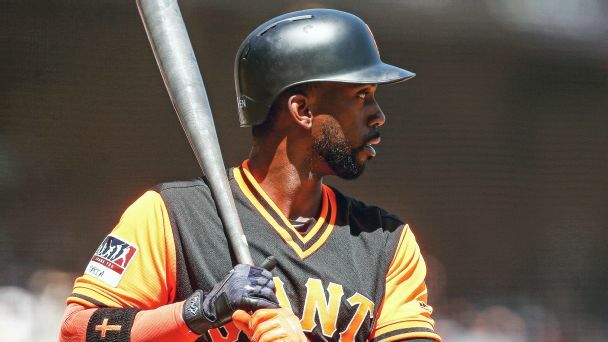 The Phillies have agreed to a contract with outfielder Andrew McCutchen, sources confirmed to ESPN.